Hove Heating Ltd - Central Heating Engineer, Plumber based in Hove, East Sussex. 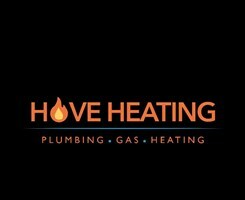 Hove heating is a family run professional plumbing, heating and gas company. We are based in Hove but covering the whole of Brighton, East Sussex and surrounding areas. With 7 years’ experience, Gas Safe registered and a Vaillant Advance installer you can be sure that our service is safe and to a very high standard.